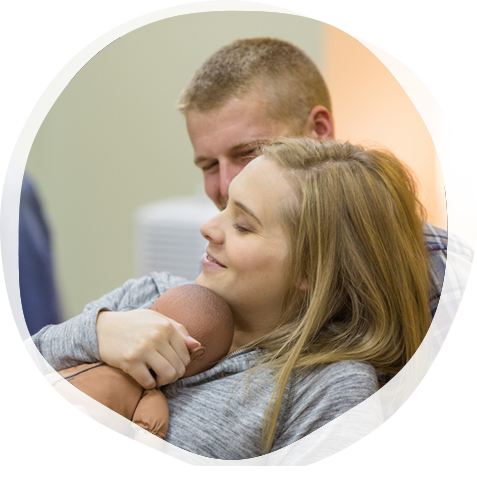 The NCPA Lamaze Childbirth Educator Program is part of the North Carolina Perinatal Association, a membership organization for NC perinatal providers committed to promoting the health of families and babies. NCPA provides leadership, education, and advocacy for healthy mothers, fathers, and infants. 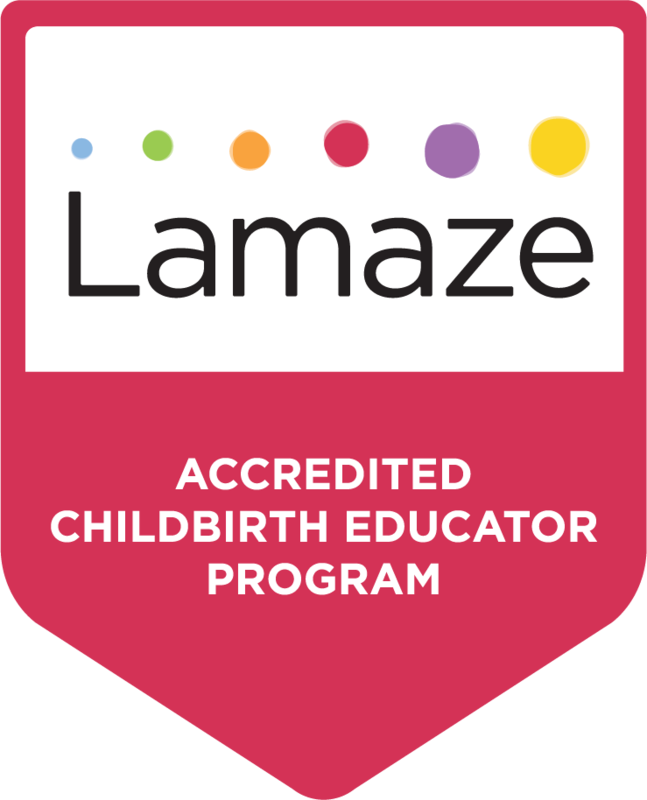 The NCPA Lamaze Program uses online learning modules to help you jump start your childbirth education training! After completing the online modules with the accompanying pre-seminar work, you will attend our 2-day high energy, hands-on seminar to learn how to teach an interactive and engaging childbirth education class.